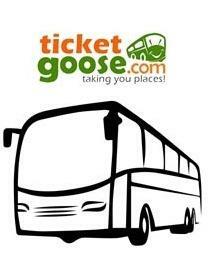 Booking bus tickets online is now easier with Ticketgoose. With a simple 3 step ticket booking process, you can quickly book your tickets -find the bus, select the seat and pay online. Ticketgoose also runs various offers and discounts throughout the year, this is the one right place from where you can book your tickets if you are a regular traveller. 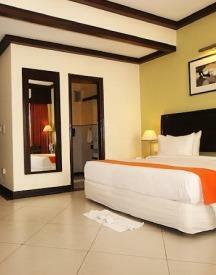 And the best thing is that Happy Sale keeps updating the latest deals that you can use to save on your ticket booking. This portal not only provides you bus tickets but also gives travel insurance at affordable prices. 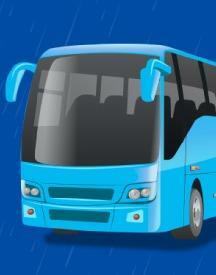 TicketGoose is one of the most trusted brands in India to book bus tickets online. They started in the year 2007 and have more than 1800 bus operators offering a hassle-free options for all their users. With this travel portal, booking bus tickets require just 3 simple steps. All you need to do is search, select and pay. They offer a variety of online payment options, including mobile wallet payments, through credit card, debit card and net banking. You can compare prices from 4 different operators simultaneously. You can make your decisions based on user reviews of operators. The site provides the best prices on all its operators. Here are some of the popular bus operators where you can book seats, and travel anywhere across India. After the payment is made successful, this site sends ticket details via SMS or AKA m-tickets. Here are some of the trending offers by this portal - Triple Dhamaka offer (up to 8% off + 2 weekly lucky winners + FREE travel insurance), flat 10% off on ticket booking and more. 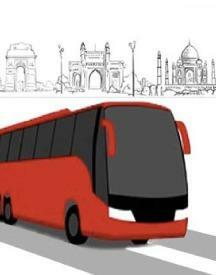 HappySale allows you to book bus tickets online from this website and get discounts on your purchase. Check out the various offers displayed on this page, select the one and have great savings. 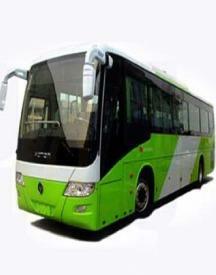 TicketGoose offers can be used on any bus ticket booking on this site, including on top routes - Bangalore - Pune, Hyderabad - Mumbai, Pune - Nagpur, Chennai - Bangalore, etc.